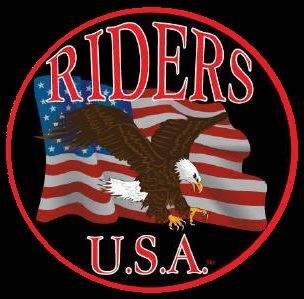 Note: RidersUSA members will meet at 8:30 am, ride in together and join the flag line for the event. Please register so we can get a headcount. Meeting at Super Pumper gas station on the NE corner of Cave Creek Rd and Rose Garden. KSU @ 8:45 am. 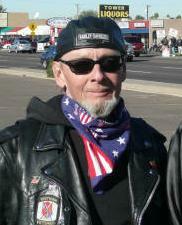 RidersUSA will be sponsoring 15 wreaths with one in the name of our past member, Jay "Sporty" Schonert. Wreaths Across America’s Mission Statement is to Remember the fallen; Honor those who served; and Teach our children the value of freedom. 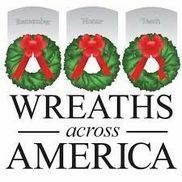 On behalf of Wreaths Across America and the Old Guard Riders, I would like to invite everyone to join us at the Phoenix National Memorial Cemetery on December 15, 2018, at 10:00 a.m. for the Wreaths Across America ceremony, a beautiful, live bough wreath laying event and ceremony, held simultaneously all across America, and coordinated to be held at the same time the ceremony is held in Arlington, VA. Old Guard Riders has been selected as the hosting organization for this beautiful ceremony, and we are very excited for this opportunity to honor our veterans at this special time of year. "Freedom is never more than one generation away from extinction. 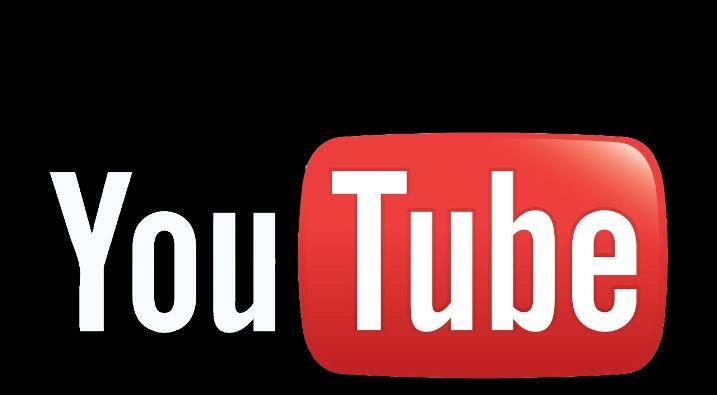 We didn't pass it to our children in the bloodstream. It must be fought for, protected, and handed on for them to do the same, or one day we will spend our sunset years telling our children and our children's children what it was once like in the United States where men were free.